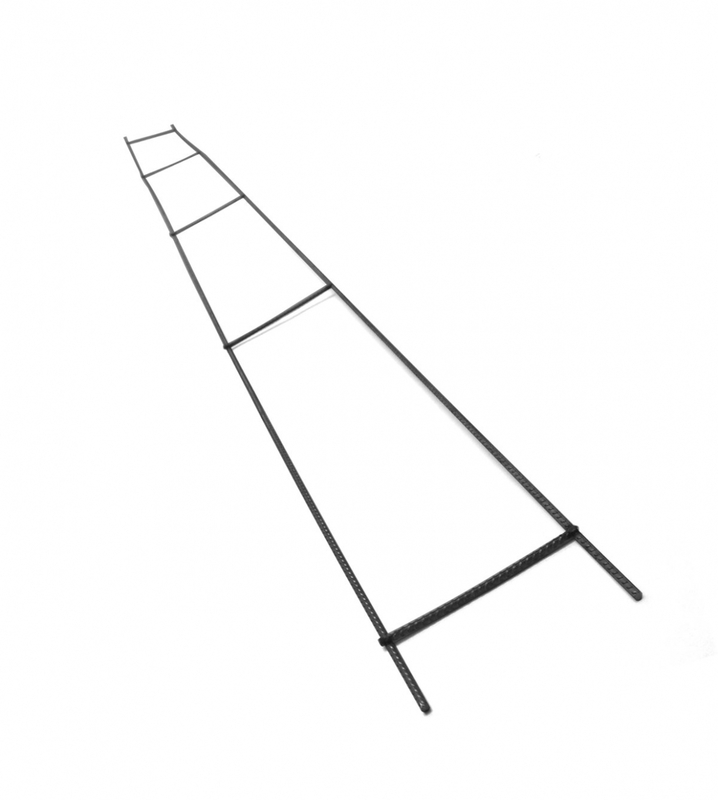 Ladder type brick reinforcement 2.7 metres long available in various widths. Stainless steel for external walls or galvanised for internal walls. Standard duty manufactured from 3mm wire. 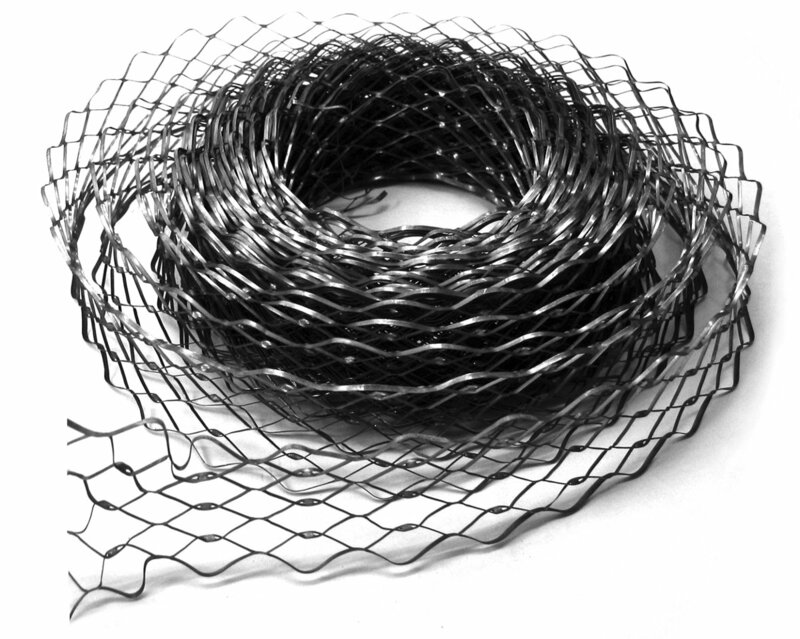 Other heavy duty wire diameters available. Also available with built in ties for spaning cavities. Reinforcement for brickwork and blockwork increasing the resistance to cracking.